Ready to Grow…Yourself? Your organization? Others? 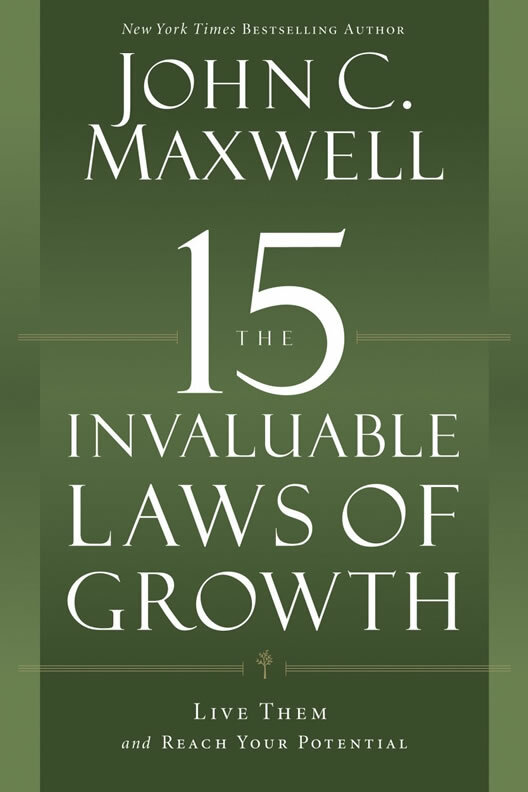 These 15 laws are essential. Upgrading your capacities to lead others and generate results. Truths you can apply immediately to make the most of your time, talents and influence. 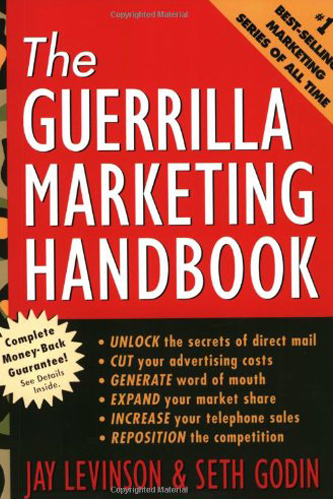 Discover the proven secrets of Jay Conrad LEvinsons Guerrilla Marketing Strategies you can use get customers and increase profit in a tough economy. Most powerful word in marketing (not free). Finding new profit without needing new products or customers. Make ALL your advertising work double time, every time. If its lonely at the top, you are not doing something right. Toughest person to lead is always yourself. When you get kicked in the rear – you know youre out in front. Leadership - it determines the heights an individual or organization will reach. 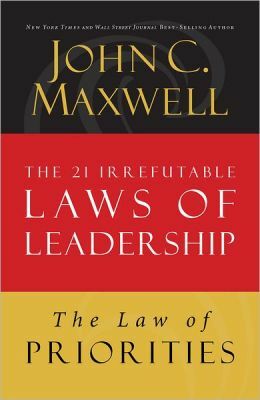 Here are 21 essentials to understand about leadership. Growing your organization through leadership. Do you have a dream? how will you make it come true? 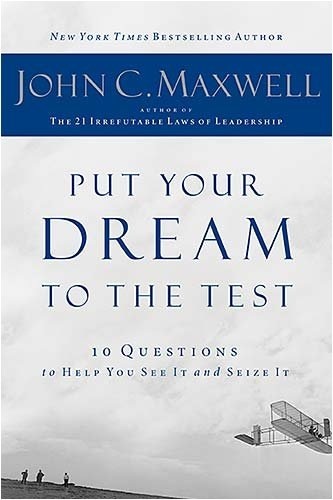 dreams are important- discover how to unlock your full potential! A genuine dream is a blueprint of a persons purpose and potential. Empowering you to do everything you ca to achieve your dream. 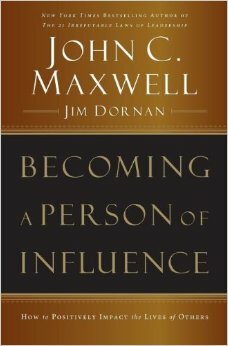 Whatever your vocation, you can increase your impact on others by learning the principles of influence. Creating positive influence will not only be a catalyst to your own success, it will become the legacy you will leave behind. 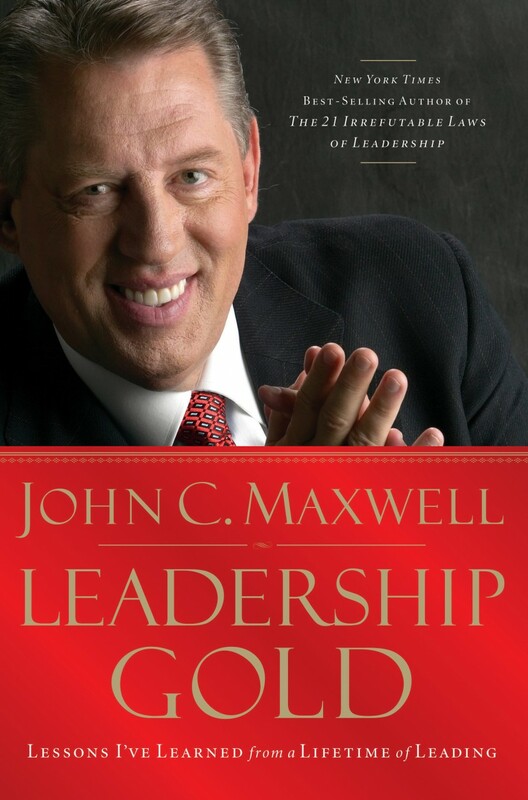 In this course, Certified John C. Maxwell Trainer, Maurice W. Evans will lead you through the principles of influence. Everyone will watch their personal and organizational success go off the charts. 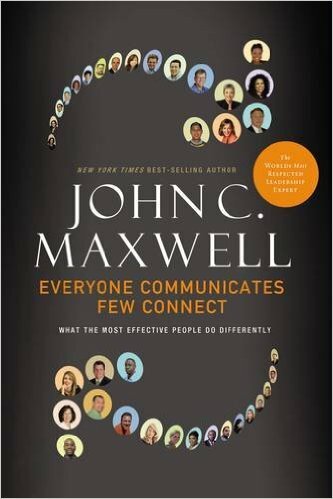 Connection is more powerful and important than mere communication - discover the secrets. Discover how to make every communication an opportunity for a powerful connection. Get more buy in and attract followers. 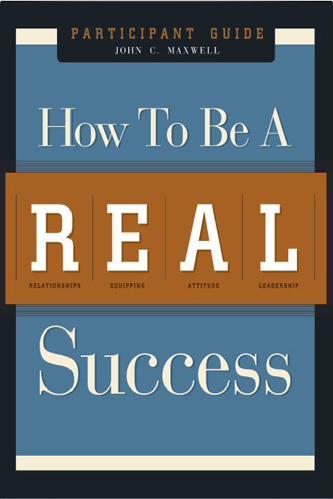 What is a real success? what are the components necessary to achieve it? Discover the 4 stages each customer in your business is or will be in and how to use it to increase profits. The most and least profitable stages. How to get customers to the best stage. From imitator to legacy – what do people think of your leadership…how do you want them to? Identifying which degree someone is. How to move to the next degree. Discover the 3 decisions each customer will make and how to influence them to make them with your business. How to influence their decisions. The Myth: (this) type ad can not be measured. Specific ways to measure – radio, classifieds, social media etc. Inspiring your entire organization to TAKE OWNERSHIP, everyone, everywhere, every time. Discover the “SECRET FORMULA” that the most Successful %CLIENT BUSINESS% Use to Fuel Growth and Outperforn the Competition. Discover the skills business owners must build that are vital to growth. How to improve your business vitality? Why online rep is important? Understanding how to apply the marketing cycle to your business. “Moe – Just a quick note to say thanks very much for your attentive review of my business practices and procedures. Your suggestions and guidance have helped my business tremendously. It should be obvious to anyone that you have invested considerable time in honing your skills. I look forward to sitting with you again!” Henry Diaz, Precision Claim Associates, Inc.
Book coaching or speaking engagements with Maurice Evans Today!